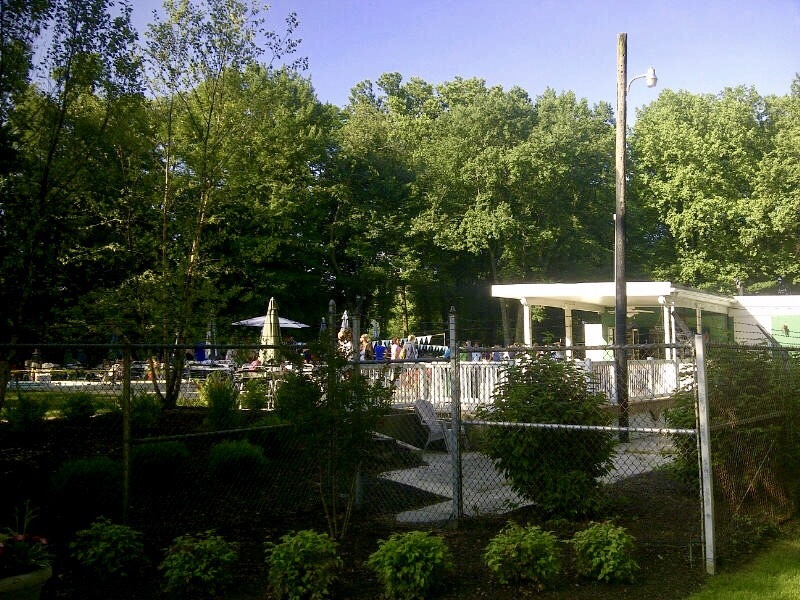 Nestled in the woods off of Maple Lane, Green Woods Swim Club is a summer retreat for the entire family! There is nothing more relaxing that taking a dip in our 25 meter, L-shaped, crystal clear heated pool with diving area. You and your family can also engage in one of the many activities available such as beach volleyball, basketball, four square, shuffle board, and ping pong. Each spring, the pool grounds are maintained & renovated by the fabulous members so it is completely ready for the kick start of Memorial Day weekend. Summer is the time to blow off some steam and relax with your family & friends. Take a look at what is offered. You don’t want to miss the weekend activities. The fan favorite event is the 4th of July games. Where else can you get a belly flop contest followed up with a penny toss for the little guys? For the big eaters, you can enjoy a crab-fest & wing night…just bring your appetite. The kids will have a DJ playing music at teen night. There are also special potluck dinners during the concert series. 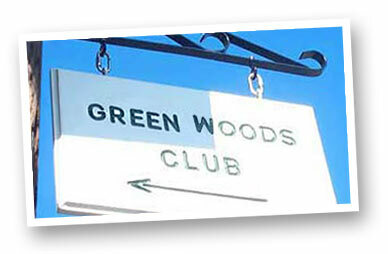 At Green Woods, there truly is something for everyone. Make some memories with your family & friends.